cats likes playing, scratching or relaxing. so you need a claws sharpen tools to meet their needs.our cat scratching chalkboard With various combinations of scratching surfaces and angles helps any cat and redirect natural scratching behavior away from furnishings. This modern Cat Scratcher has a unique and stable design that is totally different from traditional Cat Scratching Posts. 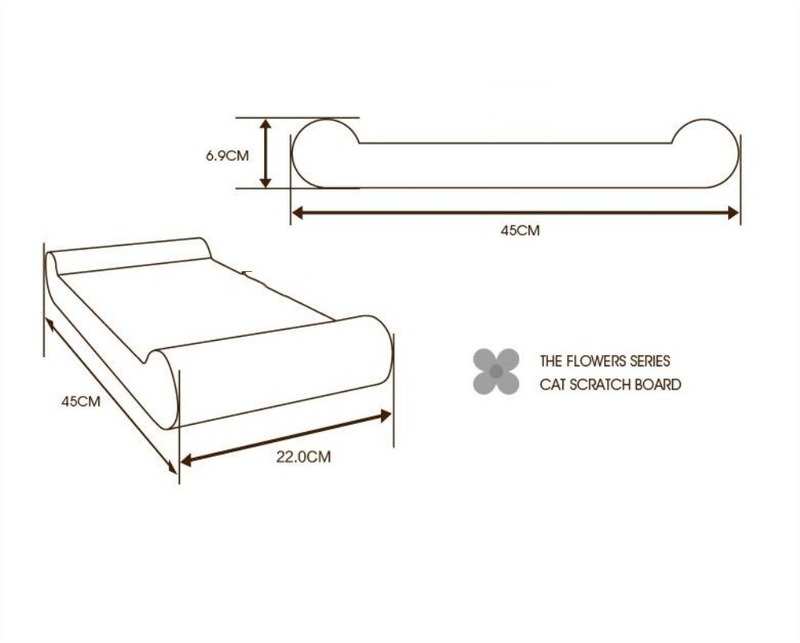 With bone shape,it can be cats scratching lounge.as a cat furniture, it can easily be moved to anywhere. 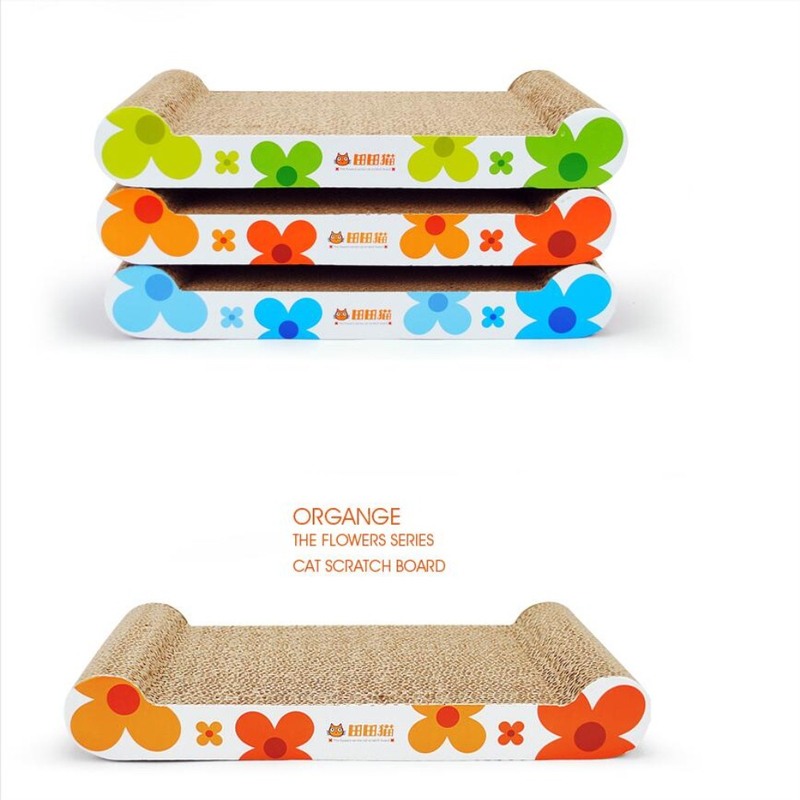 it is Eco-friendly corrugated paper made cats board and sealed with a transparent furniture coating.the material wouldn't do any harm to your pets. This Scratching board can be positioned easily at any appropriate height,or size.also the pattern can be totally customized by your design,that would be a great Christmas pet gifts. 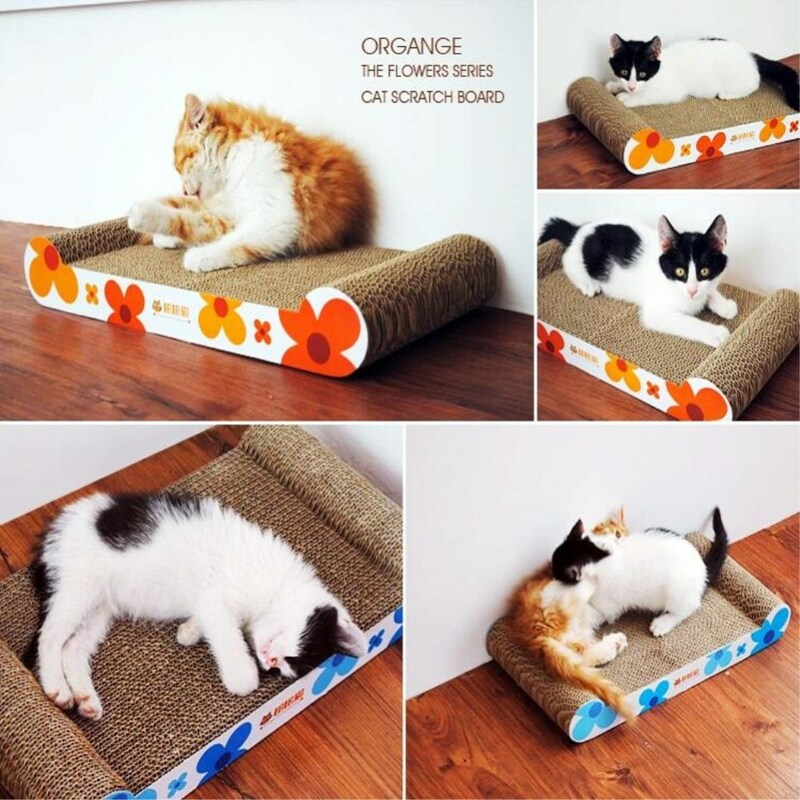 In addition,we can also offer cat scratcher boards with other various shapes,like, Straight Panel Cat Scratching Board,Cattery Scratching Board, Wave Shape Cat Scratching Board ,all are attractive gifts for pets. 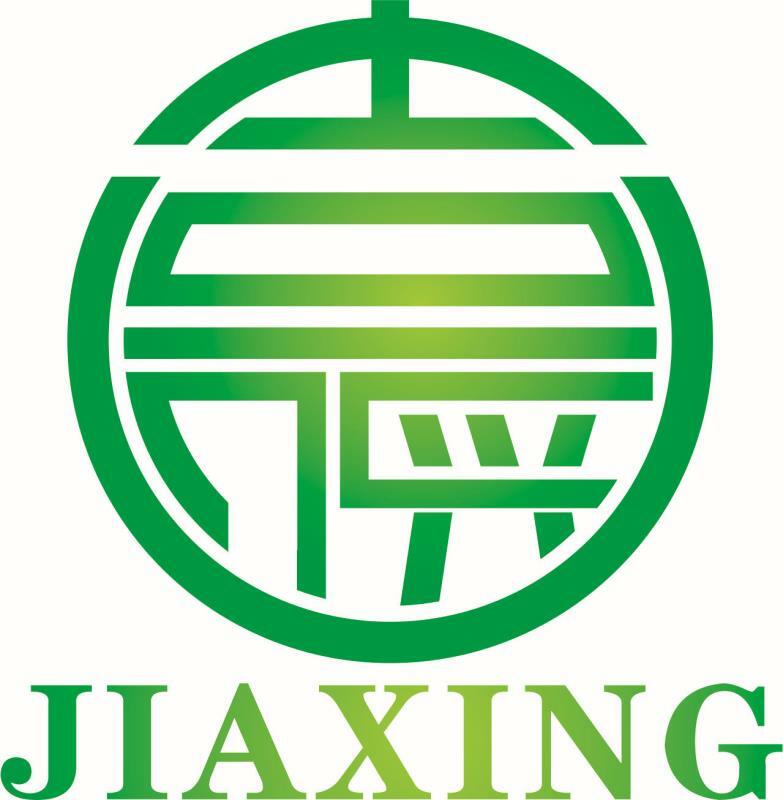 China jiaxing packaging co., Ltd is a professional manufactor of Cat Scratching Board, Cat House,unique Cat Toys , small Cat Tree ,cat sleeping bed,cat sofa ,and other pet products. We have been producing pet accessories for over 6 years.,and exported to over 50 countries. Factory has its own complete and scientific quality management system to insure that every cat products are Eco-friendly and healthy for pets,we are is recognized by all the customers with its integrity, company strength and perfect quality. Welcome friends from all around the world come to visit and establish long-term business relationship. 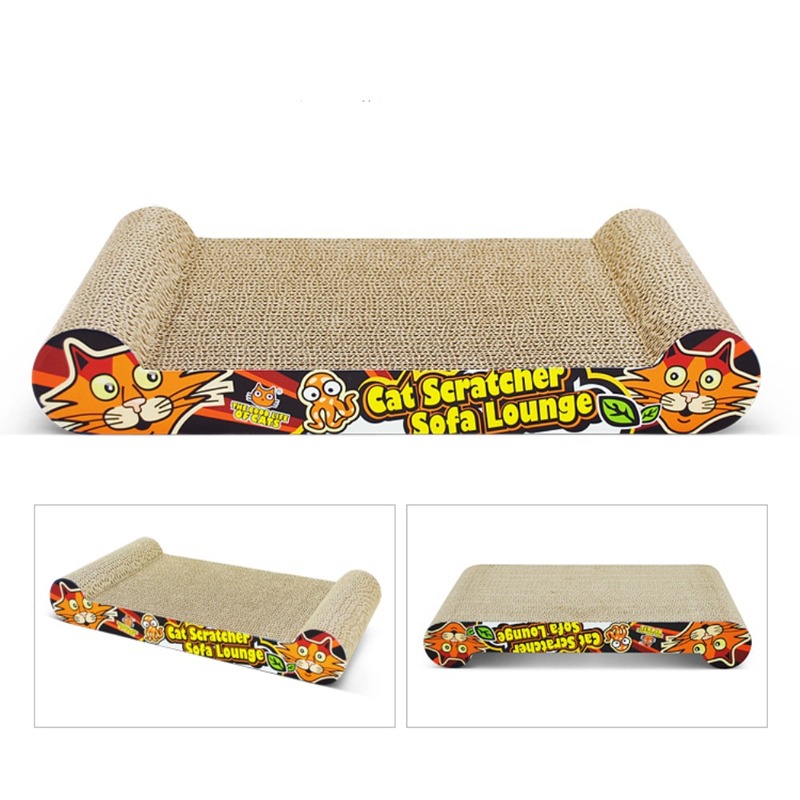 Looking for ideal Affordable Cat Scratchers Manufacturer & supplier ? We have a wide selection at great prices to help you get creative. All the Cat Tree Scratching Board Replacement are quality guaranteed. We are China Origin Factory of Cat Scratching Posts. If you have any question, please feel free to contact us.